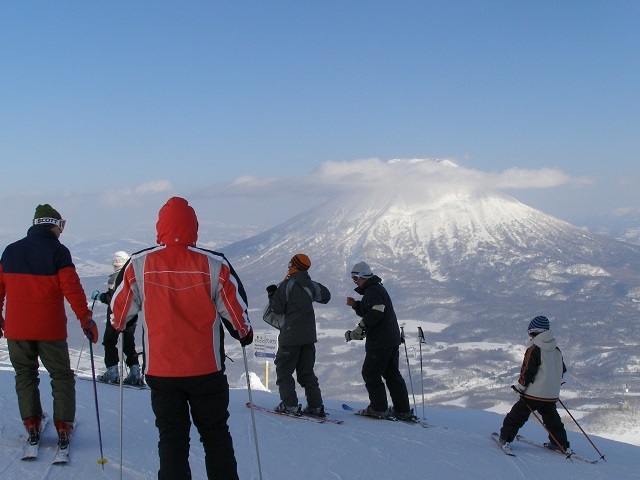 Niseko is one of the most famous ski resorts, especially famous for its powder snow in domestic and abroad, therefore, many skiers come here. 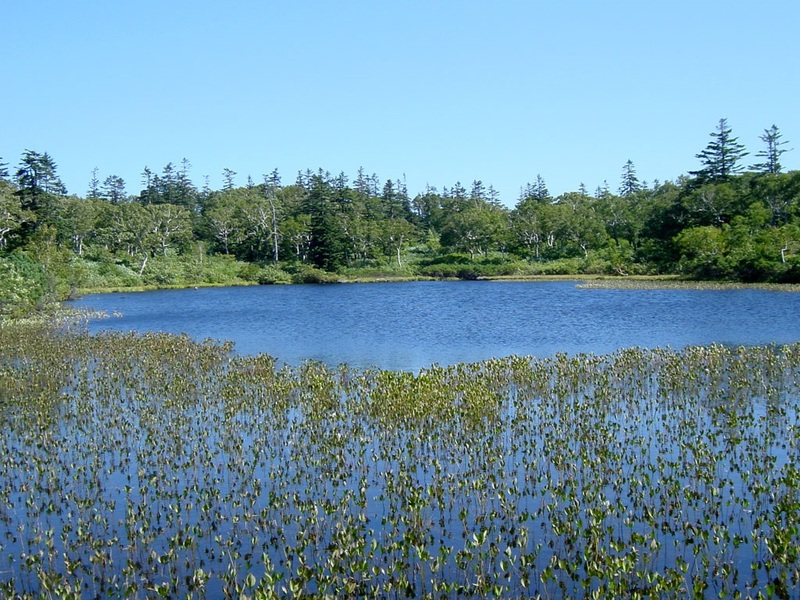 In summer, it is a good place for hiking, rafting, canoeing and other outdoor sports. 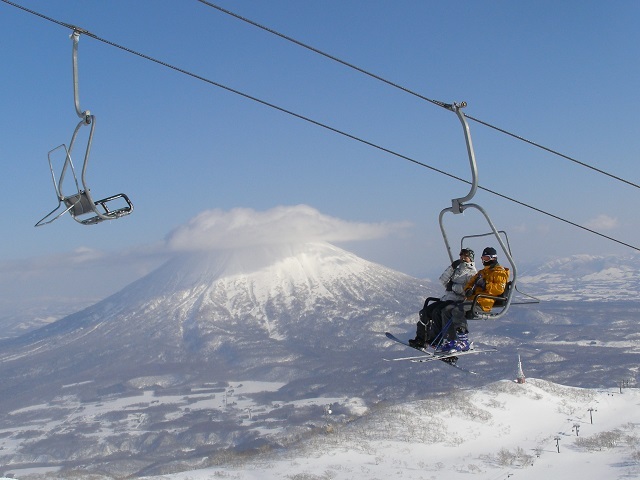 In addition, you can enjoy yourself in the Onsen after skiing because Niseko has a lot of hot springs around it. 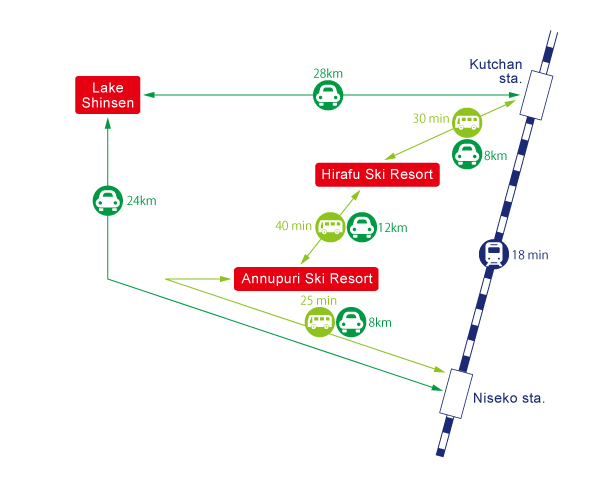 Direct buses reach Niseko from Sapporo and New Chitose Airport, so it is quite convenient. Yet, direct buses run in the skiing season only. Tourists should pay attention to it. If tourists take JR trains, the nearest station is Kutchan and Niseko Station, there are no direct trains from Sapporo and Hakodate Station. It makes tourists a little inconvenient. 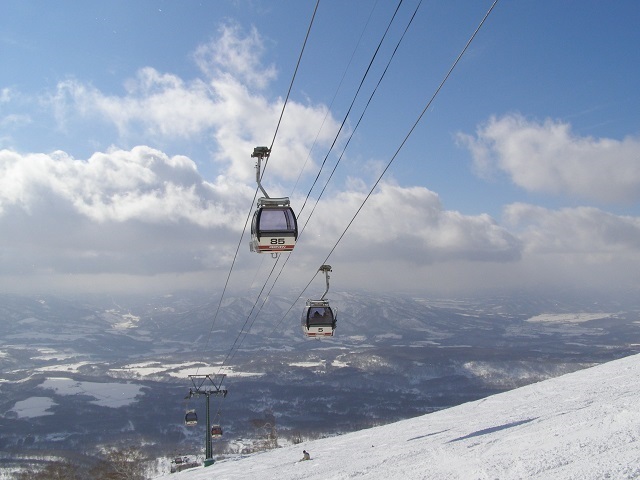 Moreover, because there are few bus services from Kutchan and Niseko Station to ski slopes, taxis are generally used. About 2 hours from Sapporo via Otaru Station with8 trains per day. 2 hours 10 minutes from JR Sapporo Station with2buses per day. 2hours 10 minutes from the main hotel in Sapporo with 1bus per day.